More guns is clearly the answer! 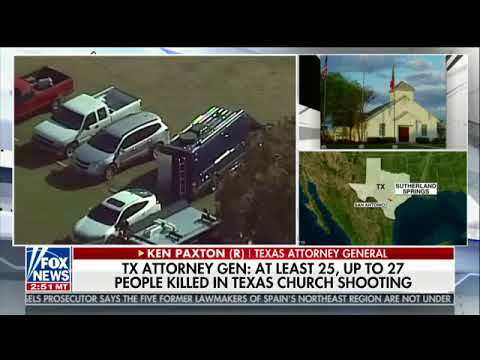 Texas attorney general Ken Paxton appeared on FoxNews to urge folks to carry guns in church. Regardless how odd or uncomfortable it might feel, someone has to be there to stop the next attacker!